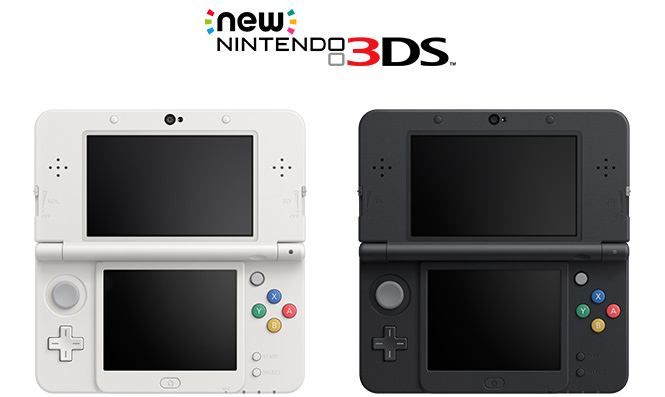 As Wes has already said, the New Nintendo 3DS launches in less than a week, on February 13th. Should you shell out your hard-earned money on the upgrade to the new system? Or is it frankly an insult to the 3DS fanbase? Wes laid out his argument for the New Nintendo 3DS XL, so I’ll throw in my opinion of the standard model. I was lucky enough to be invited to purchase, and even luckier to already have the funds for, the New Nintendo 3DS Ambassador Edition so I have been able to have a decent amount of time with the new console and it is a bit of a testament to refinements of great ideas. 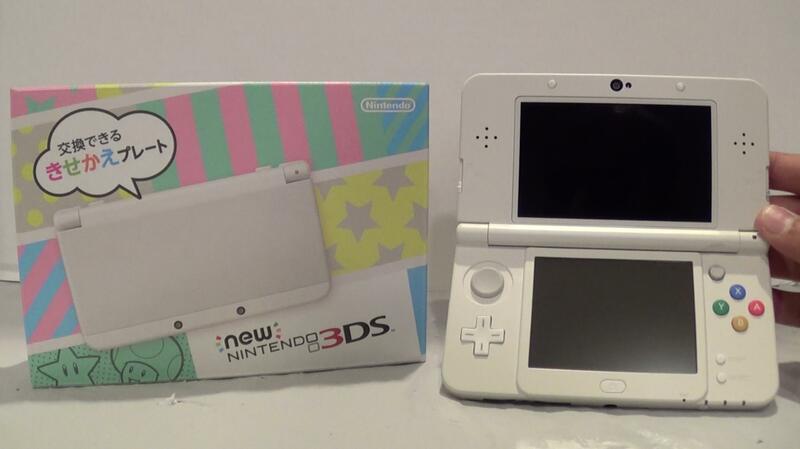 The first thing I noticed was the aesthetics and the standard N3DS is a beautiful machine. The cover plates are sturdy and glossy, the beautiful and striking SNES style ABXY buttons stand out against the matte white handheld, and all of the button relocations make perfect sense in their new places. The Home button, now alone and centralised under the touch screen highlights a concentration on Home, so a likely precursor to the new processors ease with Miiverse and the new C-Stick is considerably more responsive and easier to use than it first appears. Also, the screen size seems to be a sticking point with most; but I found the size of the screen of the standard to be pretty much perfect and this is speaking as someone that went from an XL to it. The screen size is only marginally smaller now than the XL, and is bigger than the standard 3DS, more than big enough for portable gaming. In terms of the redesign itself, the only problems I have are similar to others in that firstly I don’t like the new placement, or design, of the stylus. It feels slightly unintuitive it being in the bottom of the console, whereas its placement on the right-hand side made perfect sense. Secondly, the cover plates are a little bit of a chore to change, with one being a simple snap on and the other being screwed on. However, the cover plate process did make it much easier to replace the micro SD card with a bigger one than it came with (more on this later), so I don’t feel too bad about it. Performance-wise, this little monster excels its predecessor in almost every way. The “Super-Stable 3D” is almost flawless, meaning that I can now play almost any game, anywhere in 3D. The difference this makes is hard to describe but impossible not to recommend; now games that either require, or have the gimmick of, gyroscopic controls can be played without causing the image to blur. Basically, whereas I rarely used 3D on my old 3DS, I never turn it off or even down on my N3DS. If you add to that the auto-brightness that Wes mentioned and a noticeably faster processor (seriously, try loading up Smash on both a standard and New 3DS and you will notice a wide gulf between them), you have essentially the definitive version of the console. As a personal gripe with the console, 4GB just isn’t a big enough micro SD to supply with the console. Especially given Nintendo’s vastly accelerated emphasis on digital content, I would have personally preferred that the handheld came a little cheaper and without a micro SD card so that consumers could choose their own size. I’m aware that this is a personal problem, but I am sure that others will have it too, especially considering the slight difficulty in changing the storage card once it is in. 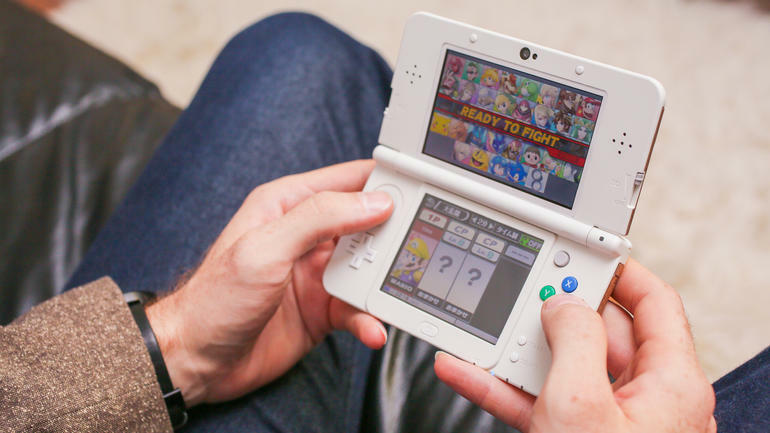 In summary then, should you buy a N3DS console? Whether it will be worth it is down to you. There have been more than enough upgrades to the console in terms of both aesthetics and performance to warrant the trade up. The console is striking, beautiful, and with the cover plates has the ability to change its appearance. The top screen is bigger, brighter and smarter than before, and the console itself is quicker. In short, well done Nintendo, you got this right.